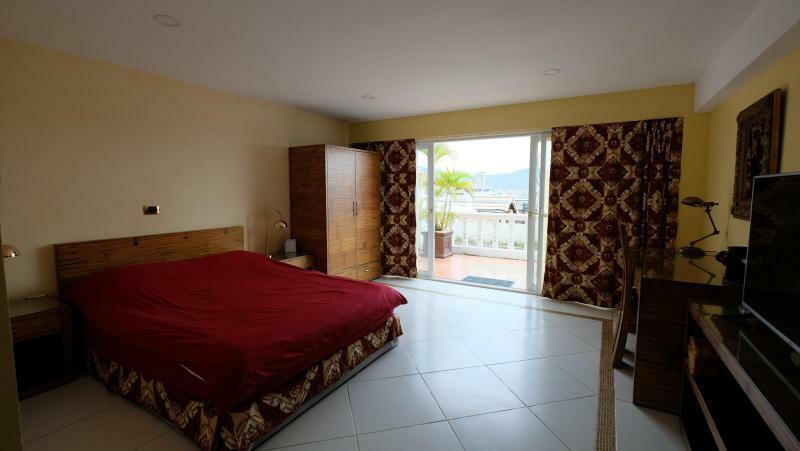 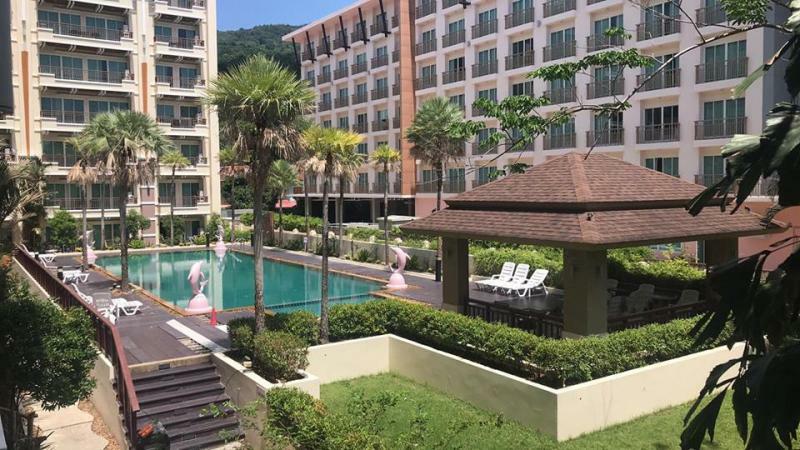 This modern Studio for rent is located on the 3rd floor in one of the Top residence of Patong: The Unity Patong Condominium. 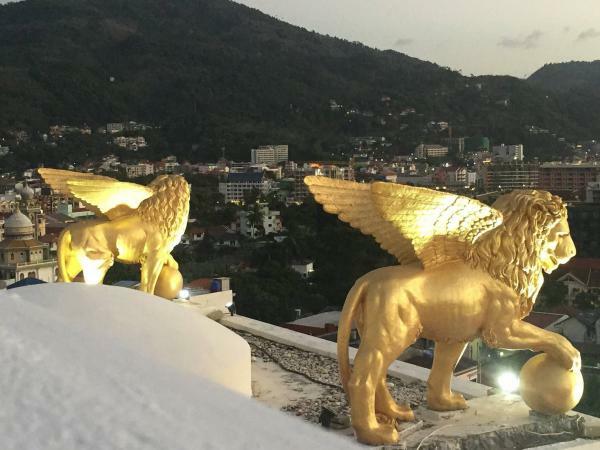 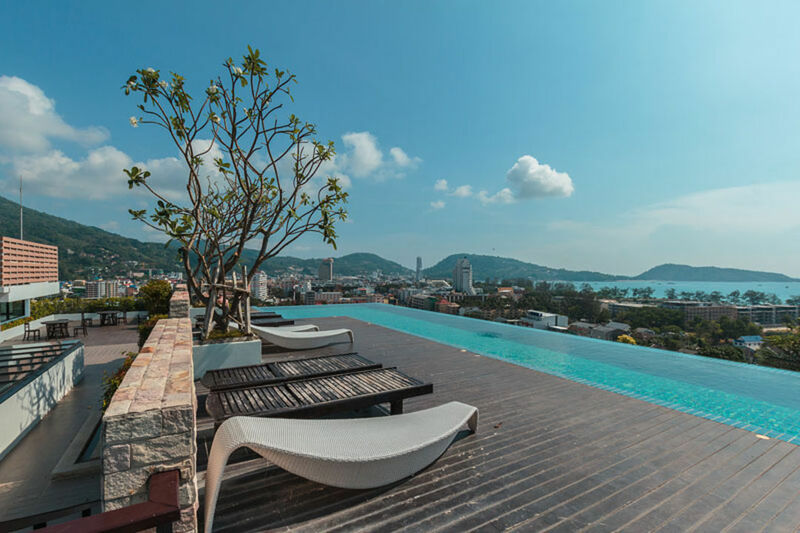 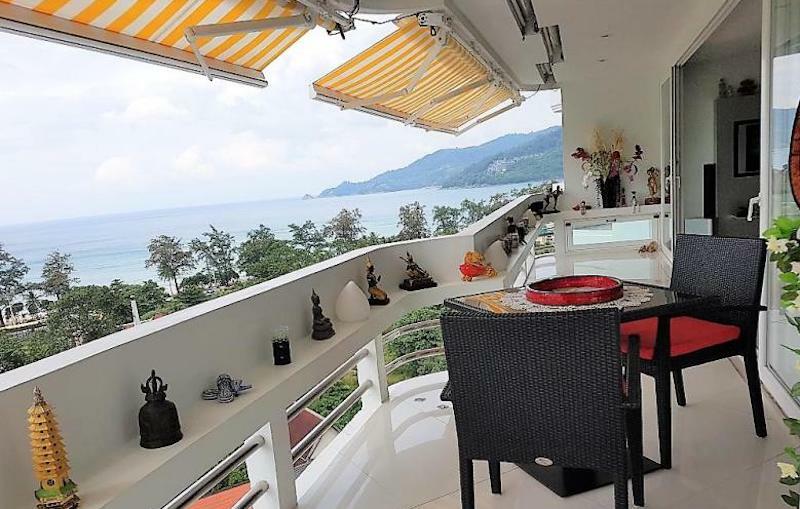 This Studio Apartment in Patong with balcony offers mountain views in a quiet and peaceful area, at only 500 meters from Patong Beach. 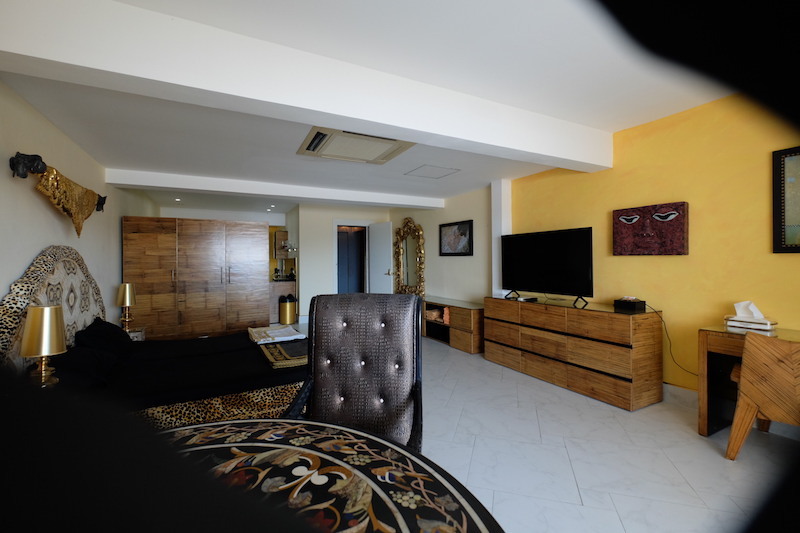 1 bedroom (king size bed) with ensuite bathroom (including bathtub and separate shower), Large balcony with table and chairs. 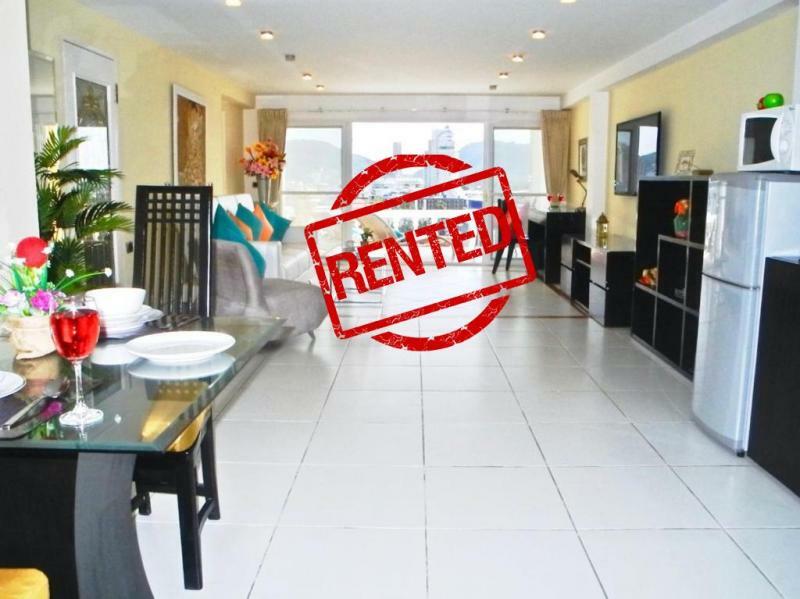 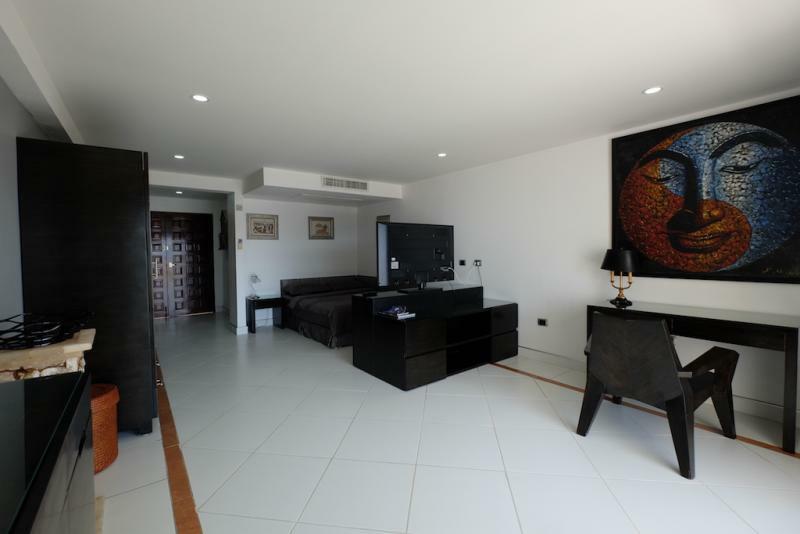 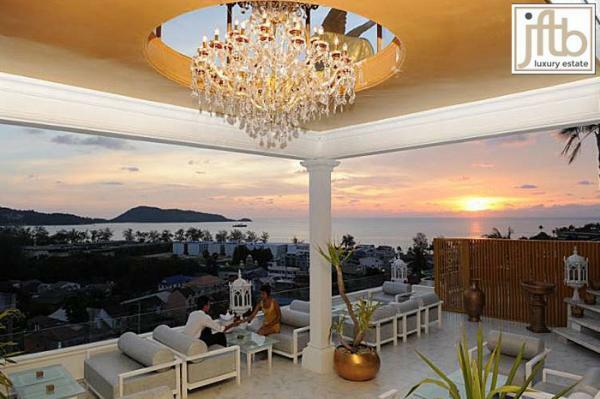 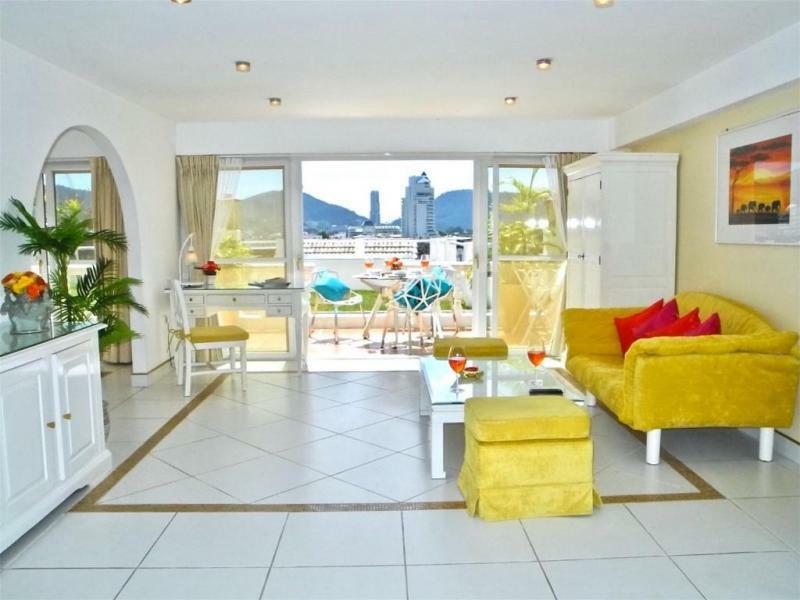 Air Conditioning , LCD TV with cable channels, Fully equipped kitchen, washing machine.